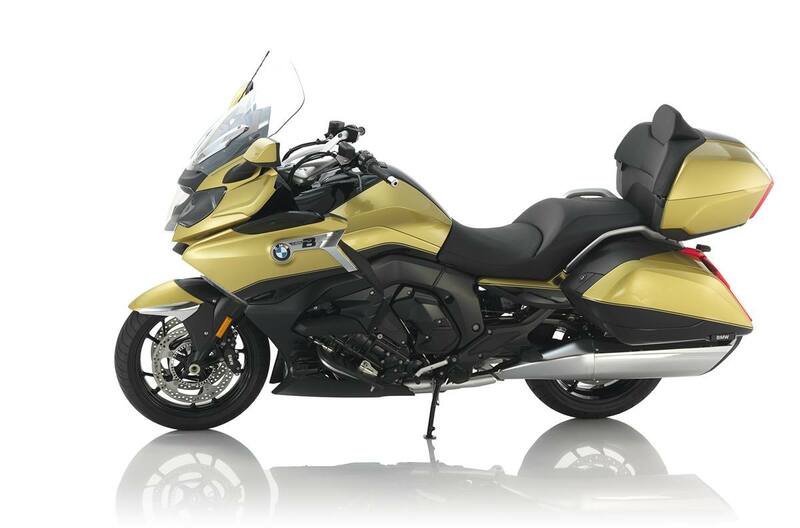 You'll never want the journey to end with the K 1600 Grand America. 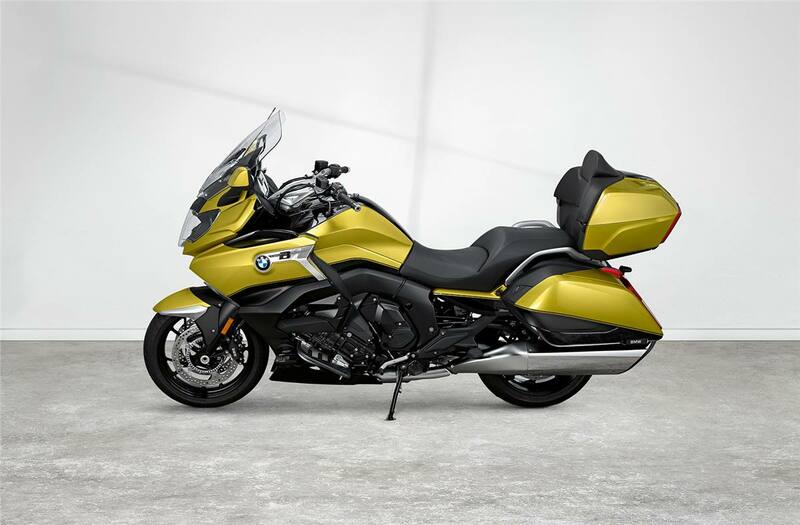 The standard Dynamic ESA offers the best possible handling and idling, while the "Cruise" mode makes the ride even smoother. 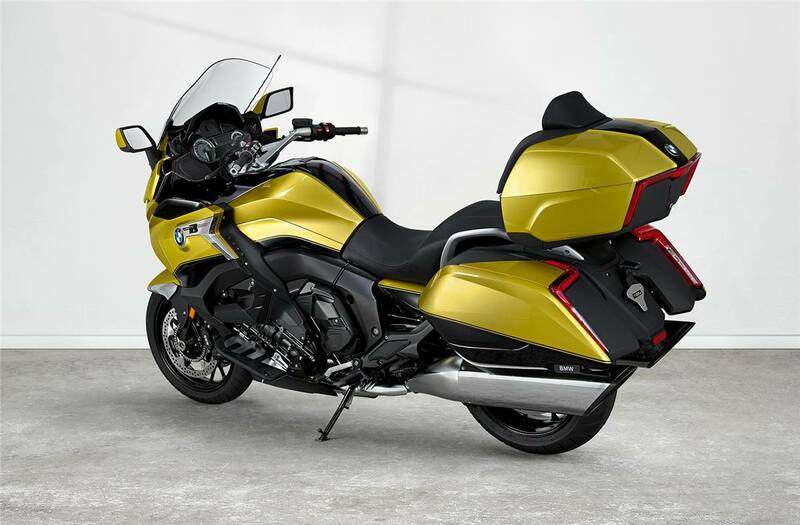 The standard engine protection bar and the audio system with navigation preparation are guaranteed to impress. 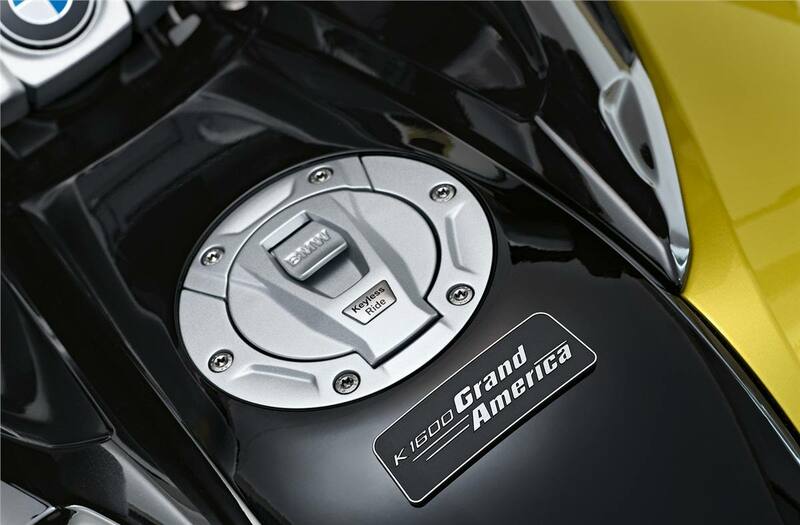 Let the journey continue with K 1600 Grand America. 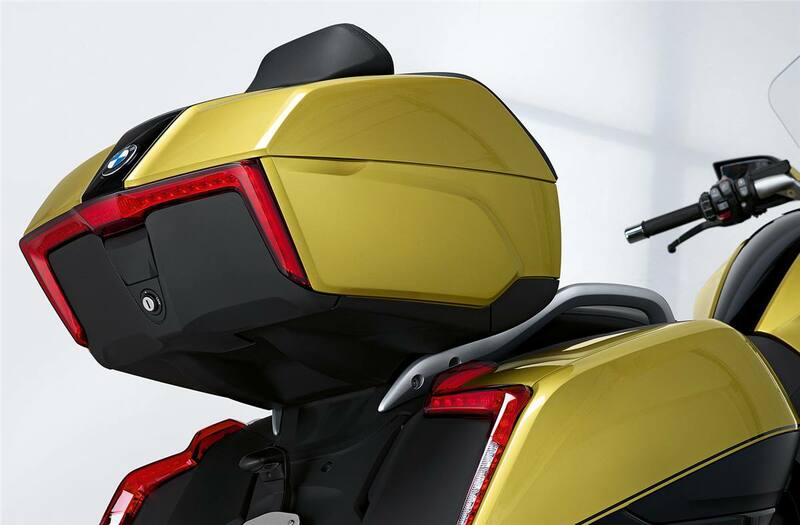 Seat height, unladen weight: Standard Seat: 30.7 in., Low seat: 29.5 in. 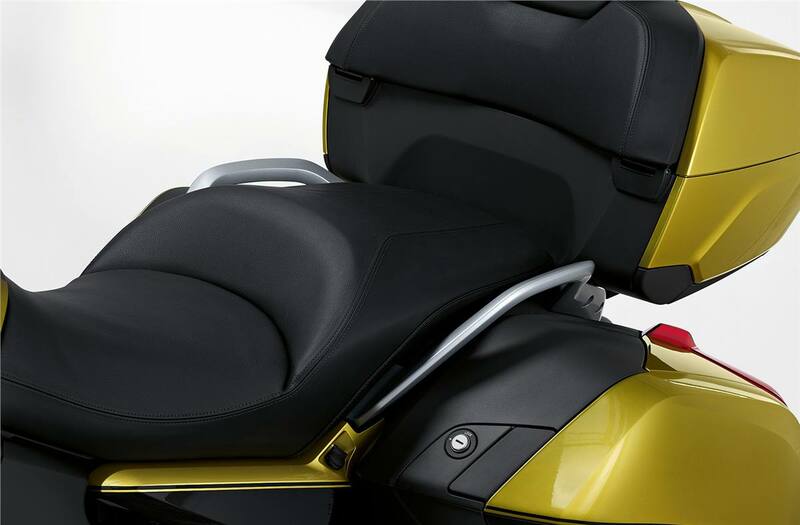 Inner leg curve, unladen weight: Standard Seat: 69.7 in., Low seat: 67.8 in.